Purchase to earn 9 Points! As a priestess, healer, and energy worker, every day for me is a ceremony. 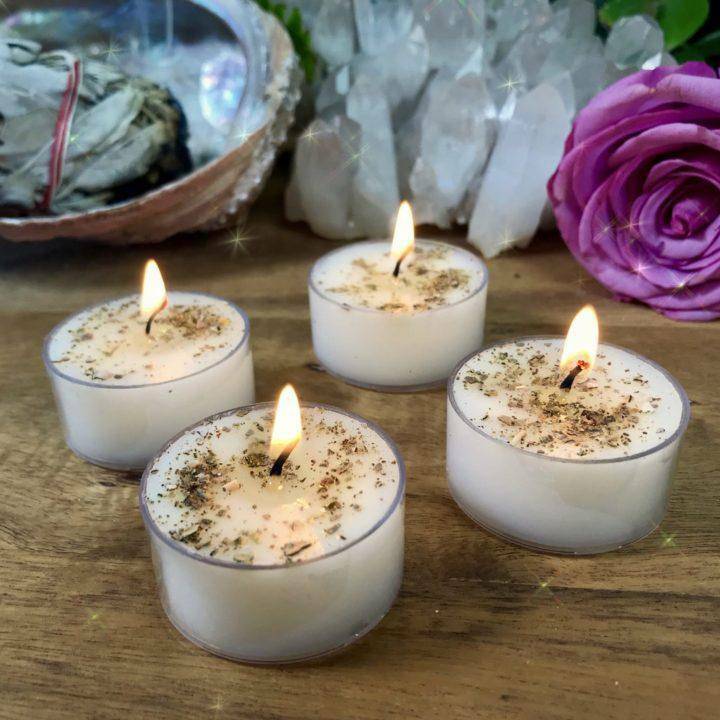 I originally created these Ceremony Tea Lights for myself – to help me prepare sacred space and call in higher realm vibrations to guide me in my spiritual work. 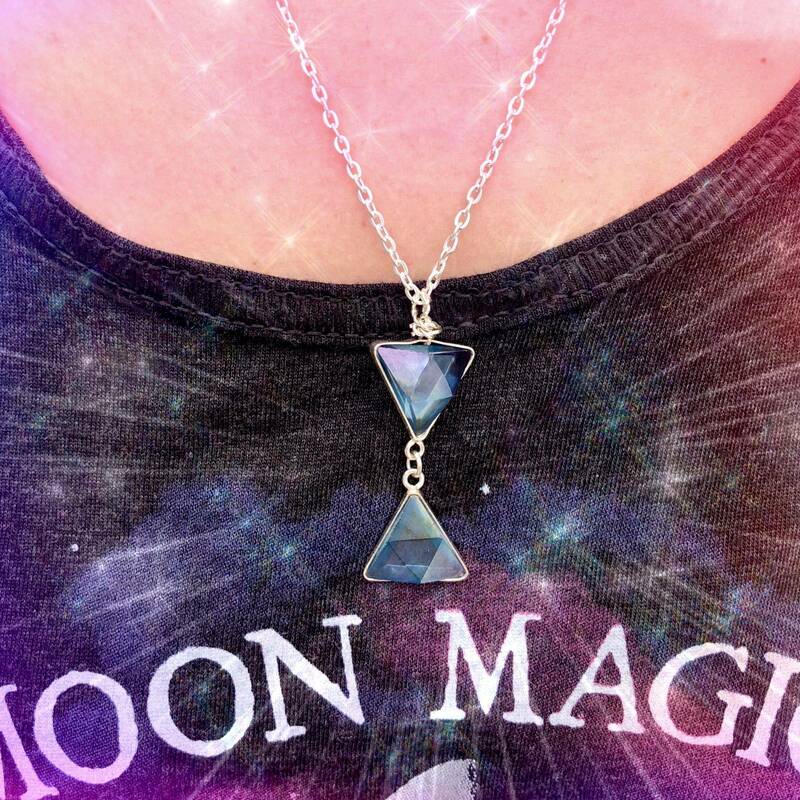 Infused with a special combination of sacred essential oils, they naturally raise the frequency around them. Burn these tea lights during meditation or ritual to call in ancient and divine power – I already know their sublime energy will blow you away. Made of soy wax and lovingly hand-poured right here at SG Headquarters with intent, Ceremony Tea Lights are brimming with powerful ceremonial magic. 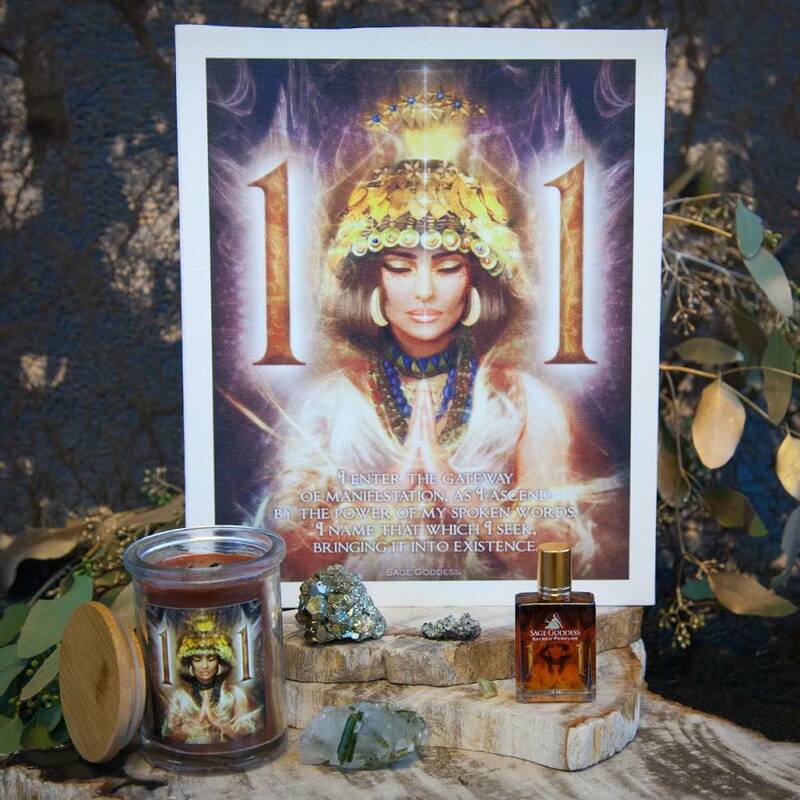 These tea lights are infused with an oil blend of white sage, palo santo, ceremonial tobacco, frankincense, myrrh, galbanum, cedar, cypress, fir, and other energetically potent ingredients that must remain secret – and the resulting fragrance is simply extraordinary. Each tea light is also infused with an obsidian chip stone – a gem of protection – then topped with hand-harvested white sage leaves from the Desert Southwest. Light one, or several, of these Ceremony Tea Lights to begin channeling the deep magic they possess. I love placing a handful of them on my altar and lighting them, so their vibrations permeate throughout my sacred space. 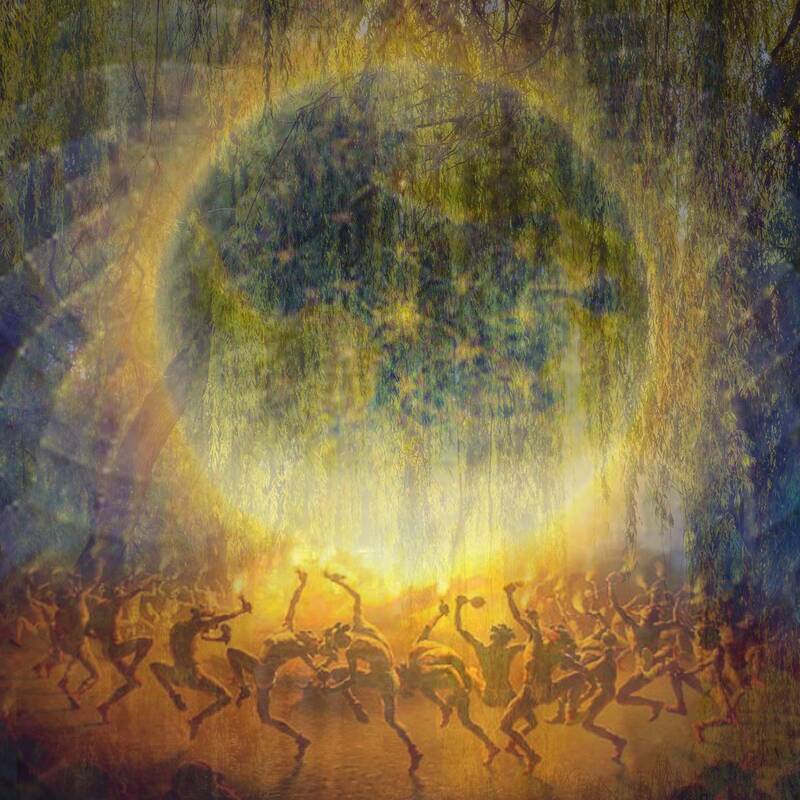 Their flickering flames will open up a channel between you and the higher realms and will surround you with rays of protective white light. In the presence of these tea lights, you’ll feel blissfully calm and connected to the deepest parts of your soul, and the deepest wisdom of the universe. This listing is for one (1) set of four (4) Ceremony Tea Lights. Yours will arrive lovingly parceled for your enjoyment. Note: Please always burn on a heatproof stable surface, and never leave a burning candle unattended.